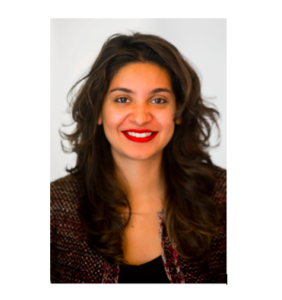 Navroop is a Fellow at MIT Connection Science and holds a host of leadership roles in the Distributed Ledger Technology space, both as a practitioner as well as a researcher. An economist by training, Navroop leads the R&D agenda as the Head of Economic Strategy in her current role. She is also a Research Associate at the Centre for Blockchain Technologies (CBT) at University College London and holds three masters in IP Management, Economics of Innovation and Applied Economics.